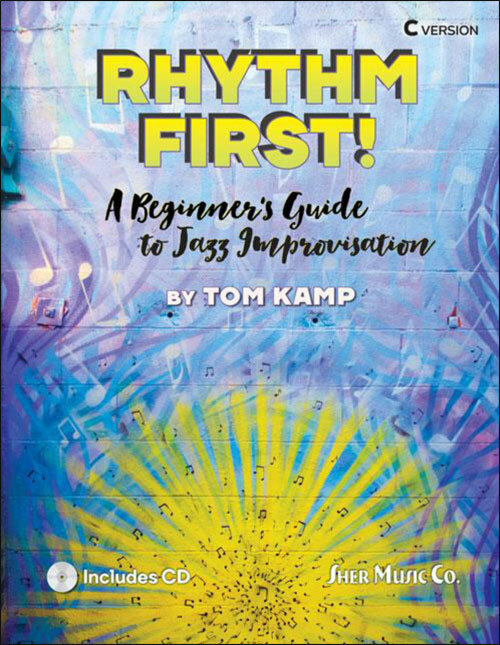 The first book to teach students to start soloing using rhythms instead of scales and chords. 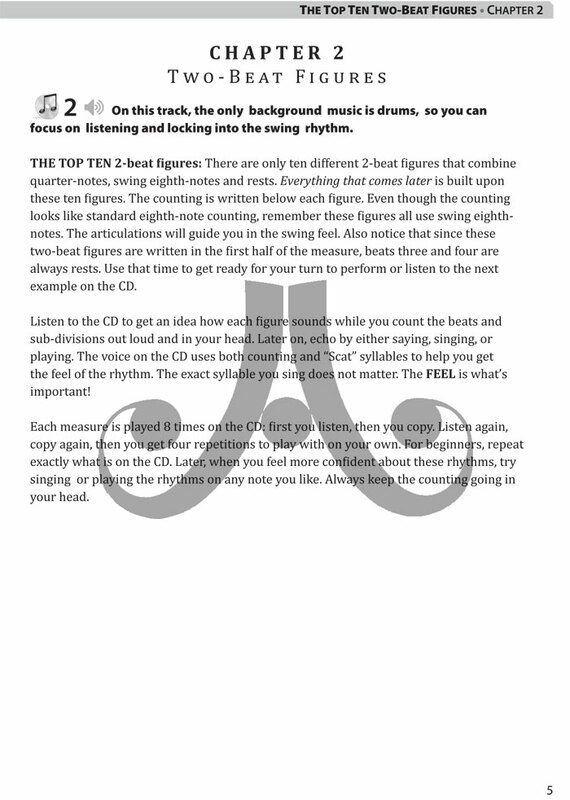 - In a step-by-step fashion, Rhythm First! 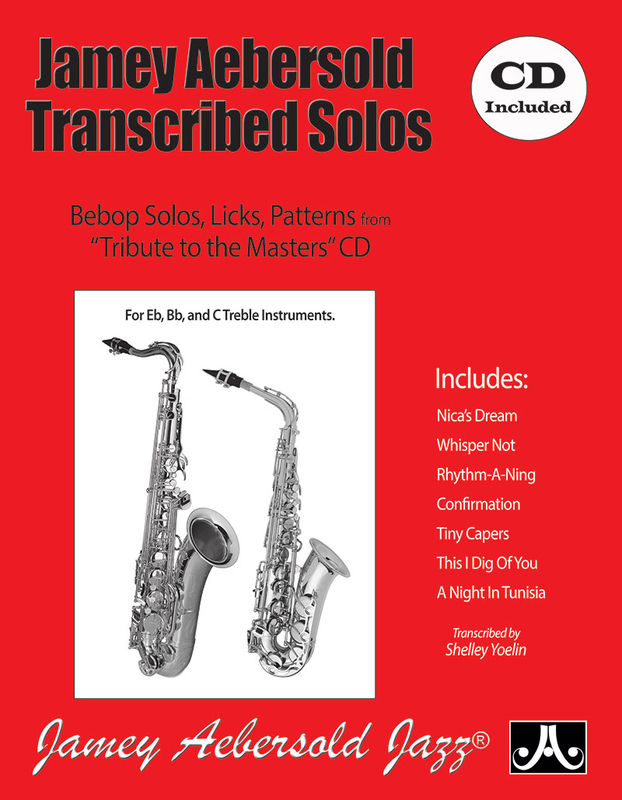 builds up the student's library of rhythmic figures and has them playing along with the accompanying CD to get the sound and feel of jazz soloing under their fingers. 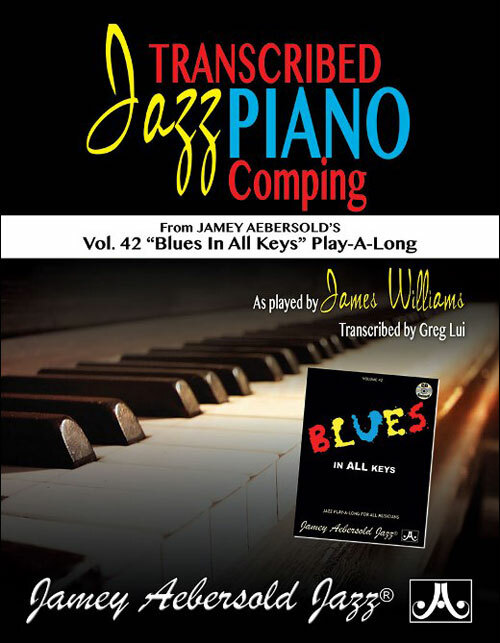 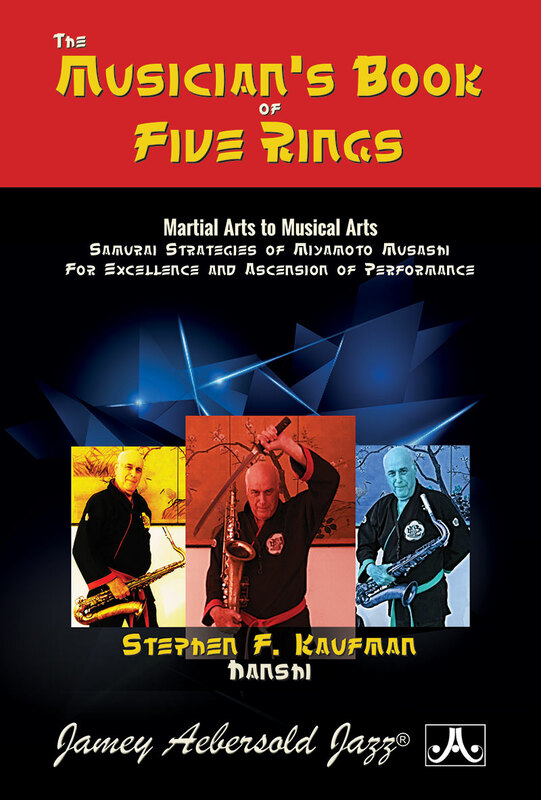 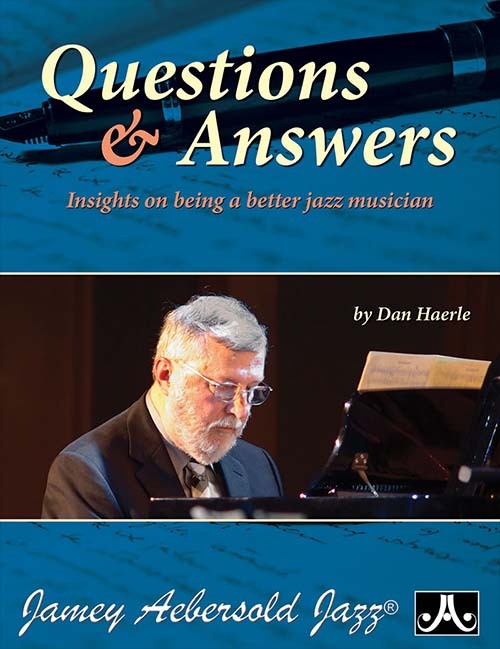 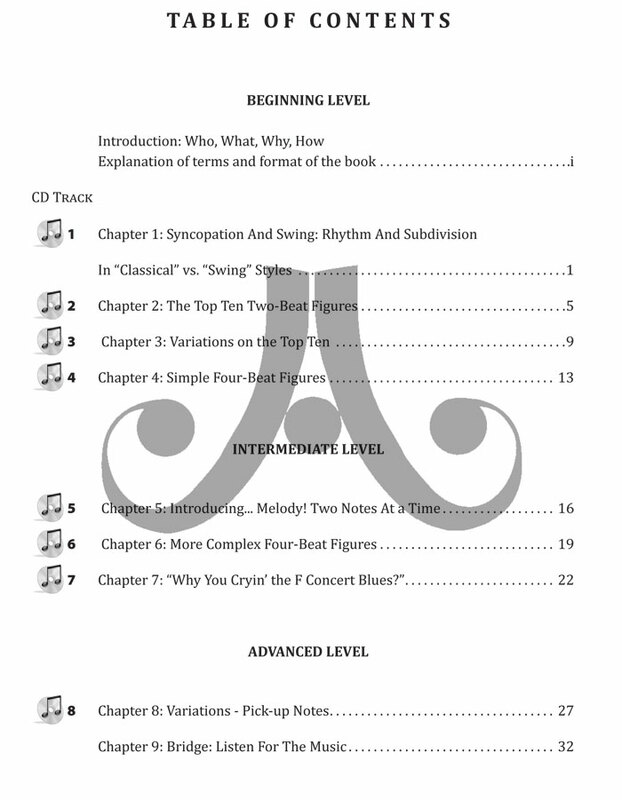 - Melodically, the book starts with playing simple rhythmic figures on any note, then on the tonic of the F blues scale, followed by the tonic and one other note. 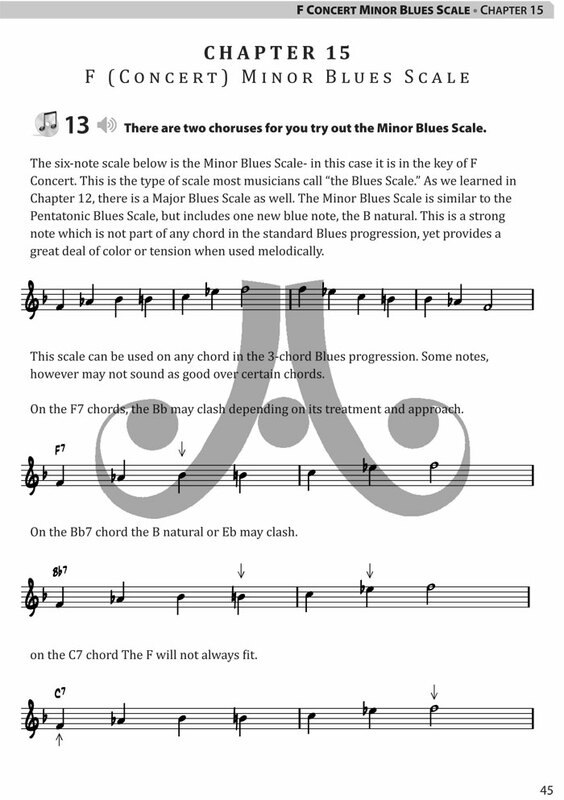 Over the course of the book, it progresses to show how and when to use three kinds of blues scales. 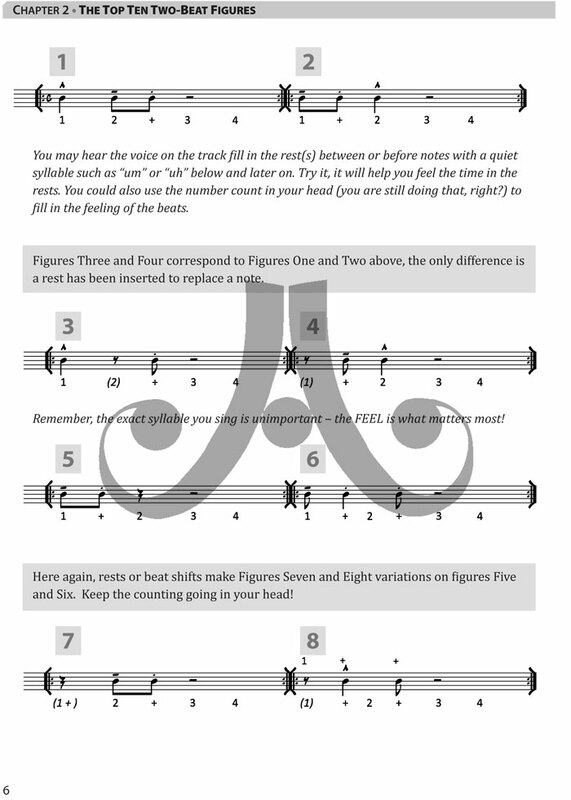 - This Rhythm First! 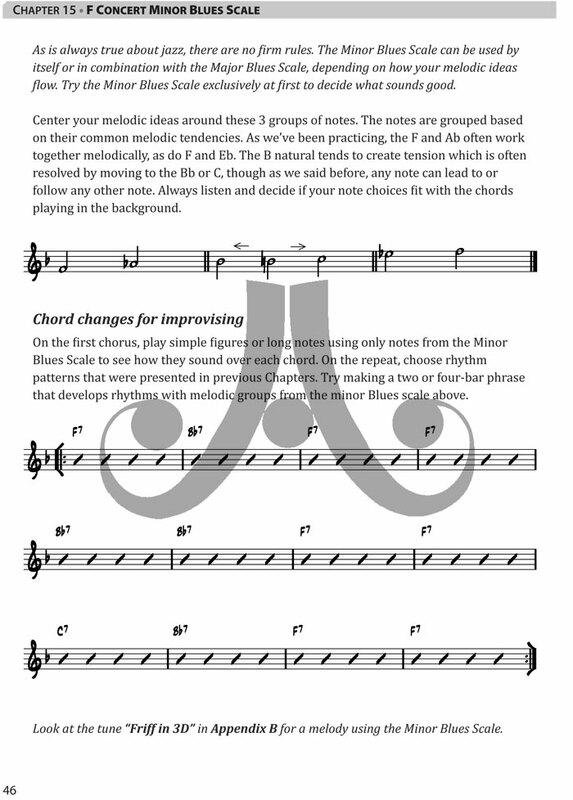 method is more fun and therefore more successful in getting kids starting to improvise than any other approach. 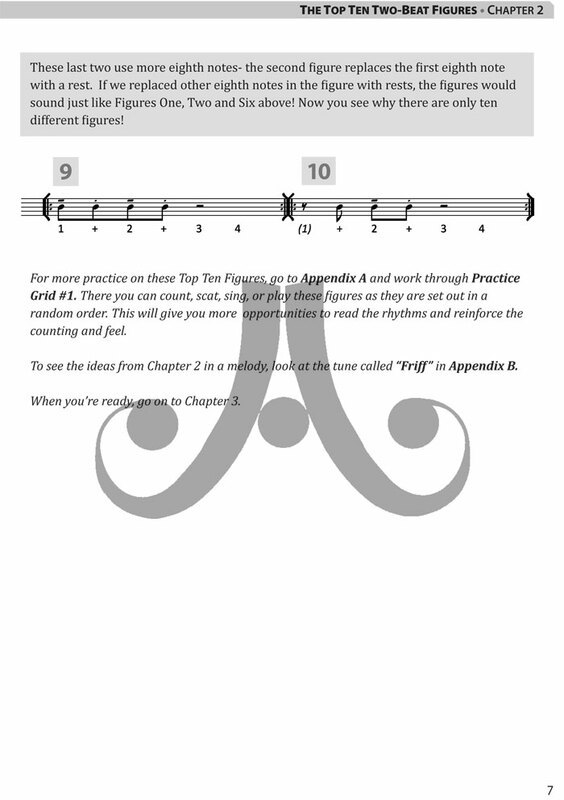 A must for any school band program! 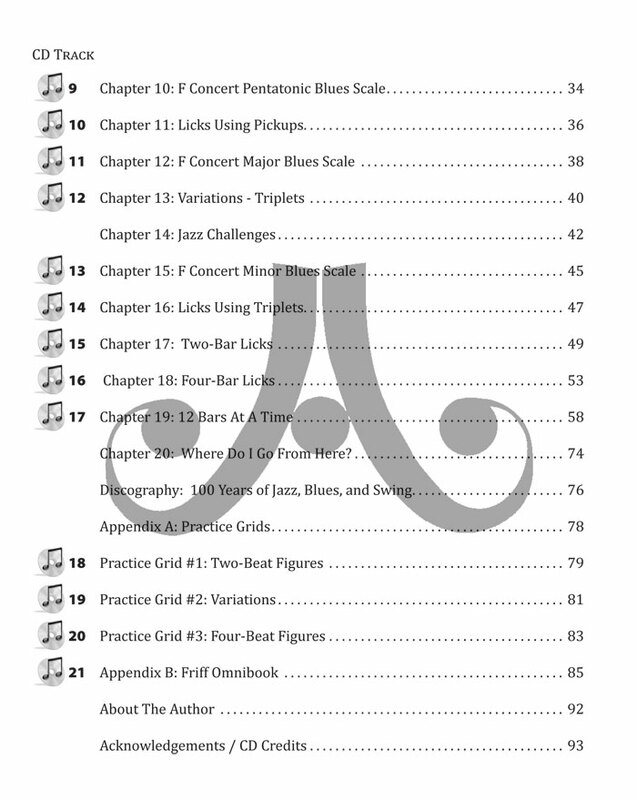 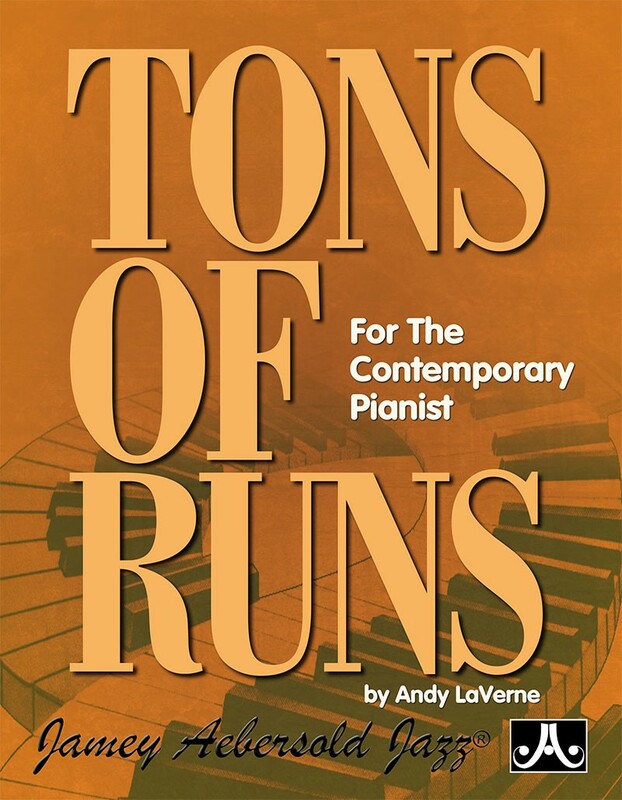 - 103 pages, including demonstration/play-along CD, $18 list price.